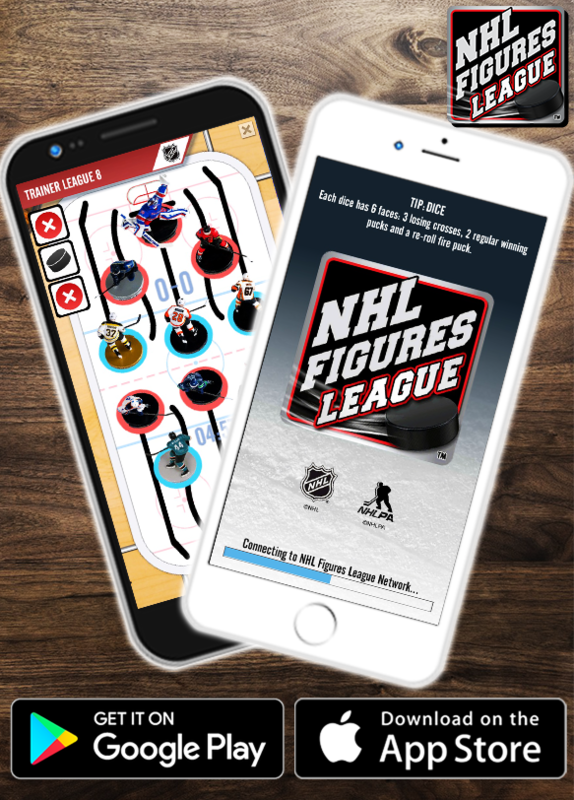 We’ve made some serious improvements to the AI to make the NHL Figures League even more fun. You’ll be competing against a host of different teams with different strategies. Are you ready? Only the scoreboard will know for sure!